Local SEO, despite its more limited reach, has a ton of advantages that local businesses can easily milk for all its worth. However, the sad truth is that most businesses don’t rake in the full benefits of local SEO. In fact, most businesses actually damage their online rankings by not paying enough attention to local SEO. 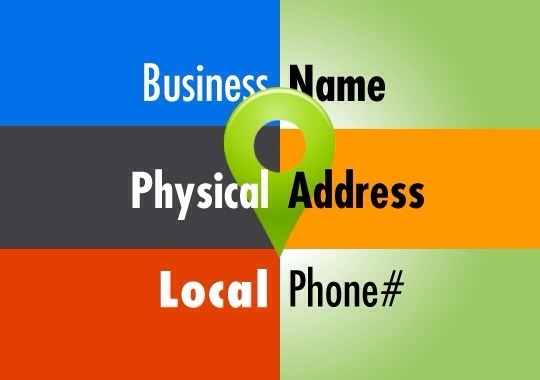 And one of the most crucial elements of local SEO is the NAP (Name, Address, and Phone Number) of the local business. Local SEO has the enticing ability to flourish without the local business or entity in question needing an exclusive website; social media accounts dedicated to the local entity with all the relevant details provided there is more than enough. However, considering the boom of entrepreneurship and the umpteen number of businesses out there, accuracy becomes extremely important. For instance, if your business is named “CakeWalk”, you cannot display it as “Cakewalk”, “cake walk” “Cake Walk”, or in any other possible variation; your business’s name has to be “CakeWalk” across all your social media accounts and every online profile you register it on. Because, the fact is, any of those variations could easily refer to another local business, thereby leaving your own business high and dry. The same applies to your local entity’s phone number and address as well. Every detail should be exactly the same in every single social media platform you have registered your business information at. Also, don’t add or deduct information across various sites. If you’re registering one branch address, or two phone numbers in one site, then that should be the same thing you register in every other platform. Another thing to keep track of regarding the NAP of your business is to keep track of it any time you change any of your business’s details (like if you change your location, phone number, etc.). For a change of these details on any one online platform should be copied onto every other online platform your local business exists in. 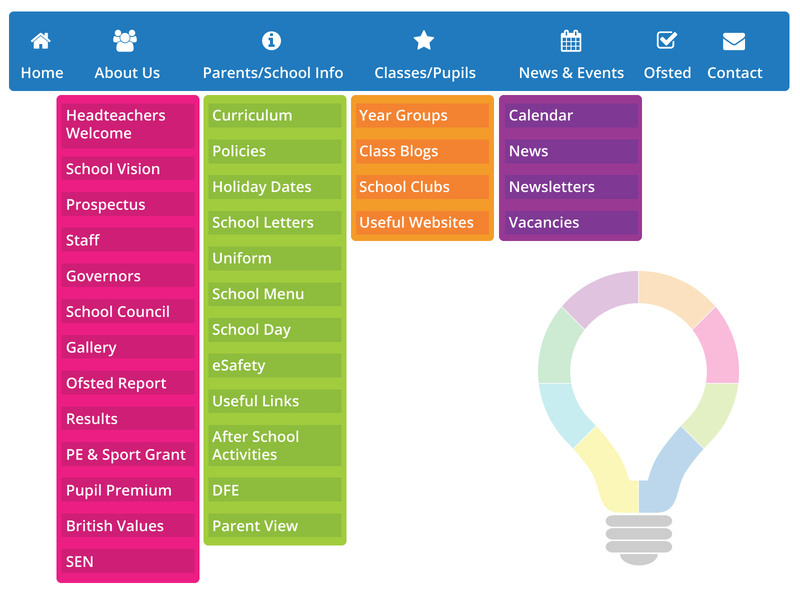 How To Create Good Site Structure? 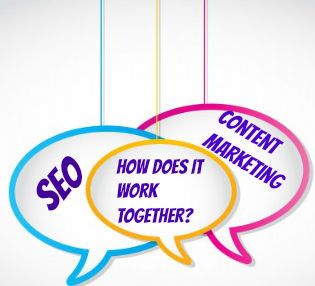 Good site structure is a smart move that can ease and enhance your SEO strategies. In fact, consider your website structure a long-term investment. If you plan it out at the beginning very carefully, it can save you a lot of re-work and hassle later as well as continue to work to your benefit as your content grows and your website expands. Why Good Site Structure Is Essential For Good SEO? 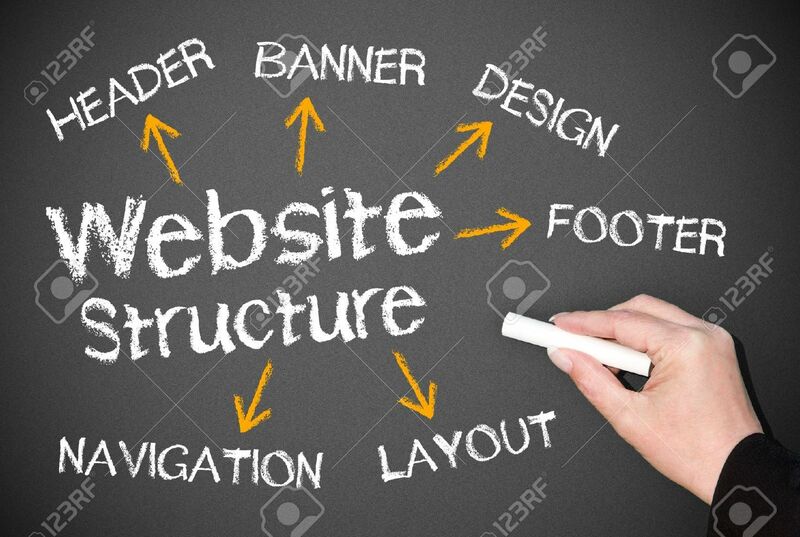 With website design having so many different design variables and software applications available today, one might think site structure is easy to organize. But surprisingly – and mainly due to this belief that it is “automatic” or “easy” – a website’s structure and navigational organization is often one of the most overlooked aspects of SEO. How To Optimize Your Website URL? One would think that, with the URL(s) of a website being its web address, that people would pay more attention to it. However, statistics and a variety of examples on the World Wide Web show that this is often the most overlooked aspect about a website when it comes to Search Engine Optimization (SEO). And this oversight remains even if you have been careful in deciding your website’s master URL. Most of the time, URL’s are formed based on our headings (in the case of blog posts, for example). Which is fine. But the URL would be better optimized if you avoided conjunctions and prepositions like “but”, “and”, “on”, “to”, etc. – unless they are very pertinently necessary as a keyword or searchable term. Since 2013, Google’s search algorithm updates have turned old SEO techniques on its head and have had a lot of websites scrambling to fix the trouble they gained in the aftermath. To be perfectly fair though, a lot of those old SEO techniques were unfair on the users. And although many websites followed such SEO techniques mainly because their competition was following the same as well, many sites twisted the old SEO techniques to practice Black Hat SEO. And it is precisely to overcome such websites and to improve their users’ search experience that Google keeps changing and developing its algorithm to fish out the better web content from the poor quality ones. And one of the surest ways that Google’s changed its search settings is by ranking pages with stuffed keywords lower than it used to. However, if keyword stuffing is your only folly regarding your website content and your content is still valid, then you have a pretty easy way to correct it without needing to overhaul your entire content. And that “way” is by implementing LSI in your content. LSI stands for Latent Semantic Indexing. And it is Google’s updated indexing technique to identify patterns in the text. In simpler terms, it means that Google has now developed its search engine algorithm to find related words, phrases, and synonyms that relate to the keywords in a search. So, to fix the many, many keywords in your content, all you have to do is retain the minimum amount of keywords, and then rephrase the other keywords into phrases and terms that simply mean the same as your original keyword. In fact, even if you have less than the minimum requirement of particular keywords in your content, if you still have enough terms related to those keywords in your content, your content can still be pulled up as a relevant result to that particular keyword-search. And the even better part is, LSI automatically increases the quality and readability of your content by its very purpose and definition. 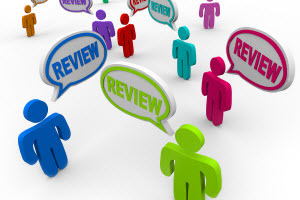 Contact SEO Freelancer Mumbai @ +91-8451924760 or yogesh@seofreelancermumbai.in Now!